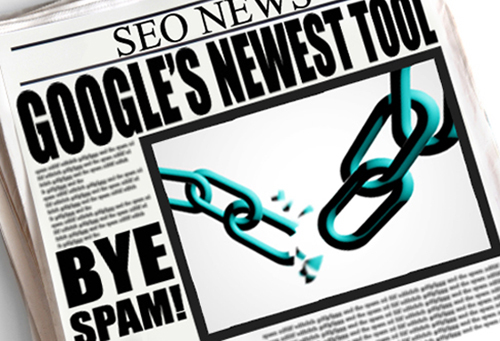 The recent release of Penguin 2.1 has sparked numerous conversations about removing bad links from your link profile. I’ve given my insights in a recent blog, and we follow these steps when cleaning up our clients’ link profiles. However, there will be times when you will encounter pages that attract a large amount of unnatural links, and disavowing all these links or having them manually removed may consume a great deal of time. In this case, “pruning” pages – removing these pages altogether – may be your best option. When should I consider pruning pages? Which one works better, cutting/pruning pages or disavowing links? What happens to my links when I redirect the pages to 404/410 error pages? Do not redirect to another page on the site. Remember to redirect it to 404 or 410 error pages – this will tell Google that the pages are gone for good, and they will automatically ignore all links pointing to those pages. Redirecting it to another page on your site does not remove the bad links; instead, it passes the links to the landing page. Do not merely transfer the content of your old page to a new URL. If you want to create a page dedicated to that specific keyword or topic, make sure you produce fresh content. Google’s algorithms recognize identical content, and they may canonicalize it. Once this happens, all the original links from the old page will be pointed towards your new page. Noindexing / nofollowing is not pruning. Just because you apply the “noindex” and “nofollow” attributes to your pages doesn’t mean the third-party links pointing to your page are not considered by Google. They will still look at your incoming links. If you’re not sure you want to remove a page altogether, use the disavow tool, or get professional SEO outsourcing services like ours to analyze and decide whether you really need to cut the page and create a new one instead. 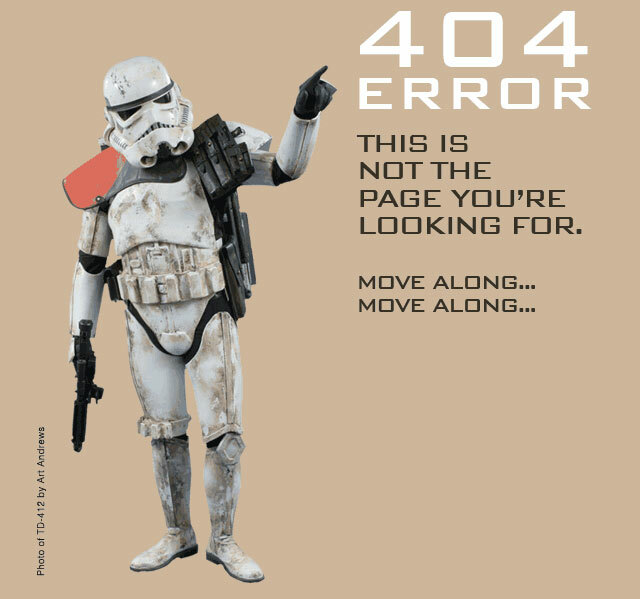 Do not redirect ALL error 404 / 410 pages to your homepage. Google will view this as a deliberate attempt to pass link juice to your homepage, and this is considered spam. You will get penalized for something like this. Make sure all your pruned pages redirect to dedicated 404 or 410 pages. Remember to have your defunct URLs removed from Google’s system. You can do this by submitting a URL removal request through GWT. Once approved, your defunct URL will no longer be on Google’s database, and with it, the unnatural links. Follow these basic guidelines and be very careful when deciding to prune pages. Implemented properly, this will save you time and effort from disavowing thousands of links or contacting webmasters in vain to have the links manually removed. We’d be happy to help you determine and plan your next steps to clean up your link profiles. Call us today to request a full website audit and get started on creating a link detox plan..